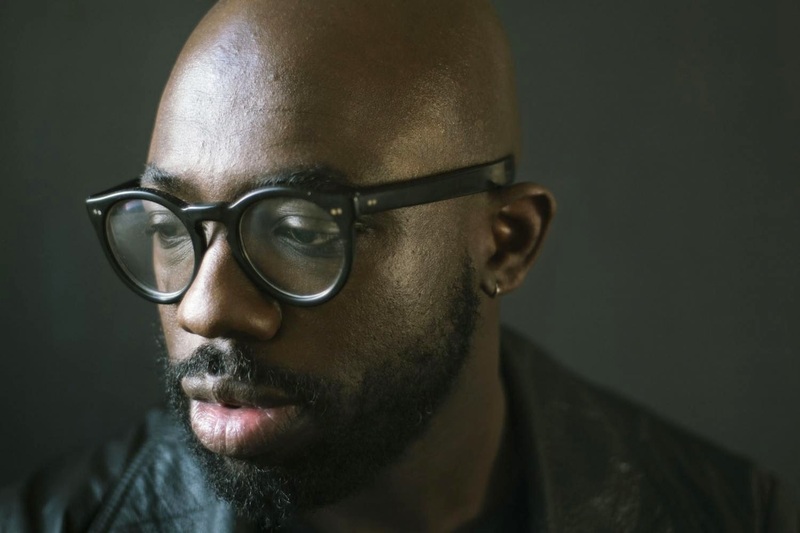 Seeing out a pretty wonderful 2013 with his second album 'Some Say I So I Say Light', Ghostpoet makes a very welcomed return in 2015 with his third full length LP entitled 'Shedding Skin'. Off Peak Dreams is the first single to be lifted from it and sees Obaro Ejimiwe take to recording in a live set up for the very first time. It's distinctly Ghostpoet yet something about this new direction feels brighter. There's a more optimistic outlook as Ejimiwe drags us from our falsely created world in to the begrudging reality with his unique lyricism and off-kilter percussion. Take a listen above. 'Shedding Skin' will be available 2nd March 2015 released through PIAS.